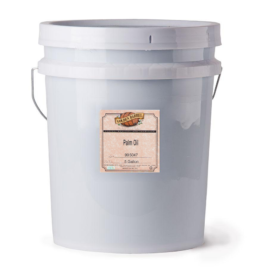 View cart “Golden Barrel Soybean Oil (5 Gallon Pail)” has been added to your cart. Dark brown sugar is the same as light brown sugar except it contains more molasses – giving it a deeper color and more intense molasses flavor. The two can be used interchangeably in baking and cooking. 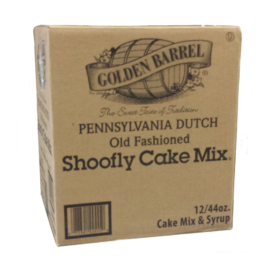 Homemade candies and baked goods take on a sumptuous flavor with this all-natural syrup that is thick-textured, clear in color, and 100 percent preservative-free. 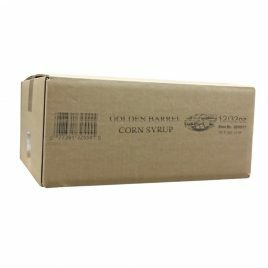 100% corn syrup with no high fructose corn syrup or vanilla. 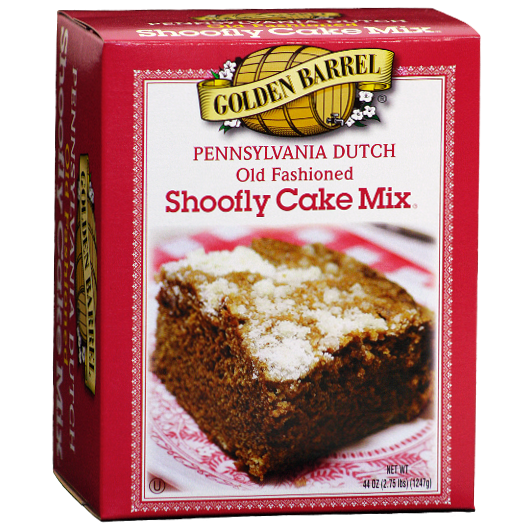 Moist, delicious cake variation of the shoofly pie. Very easy to make! Contains Wheat. Lower in cholesterol and saturated fat than other types of cooking oils.